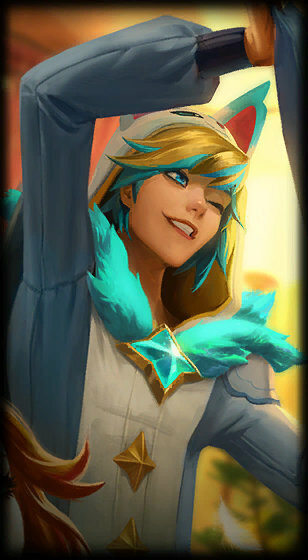 "I have to focus... but I can't stop smiling!" 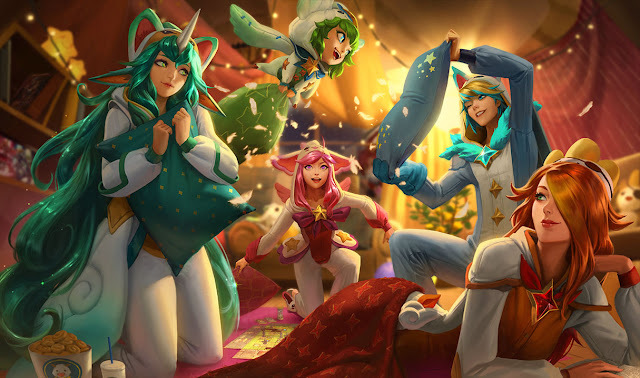 - The Pajama Guardian skins are now available to purchase! 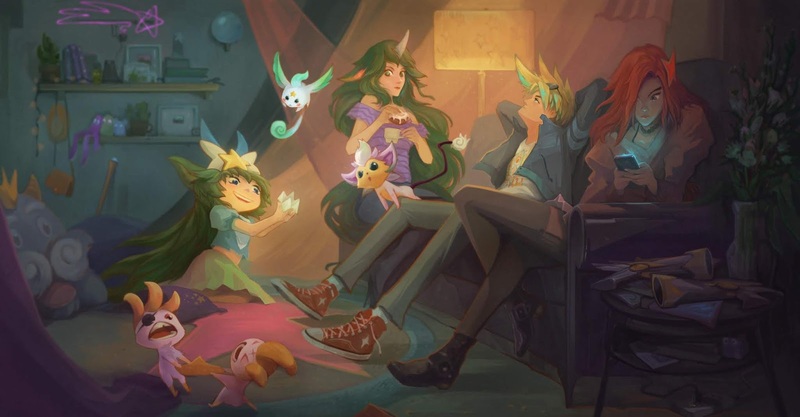 A new story featuring the team has also been updated to the Universe! 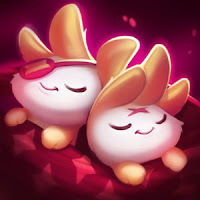 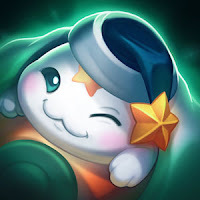 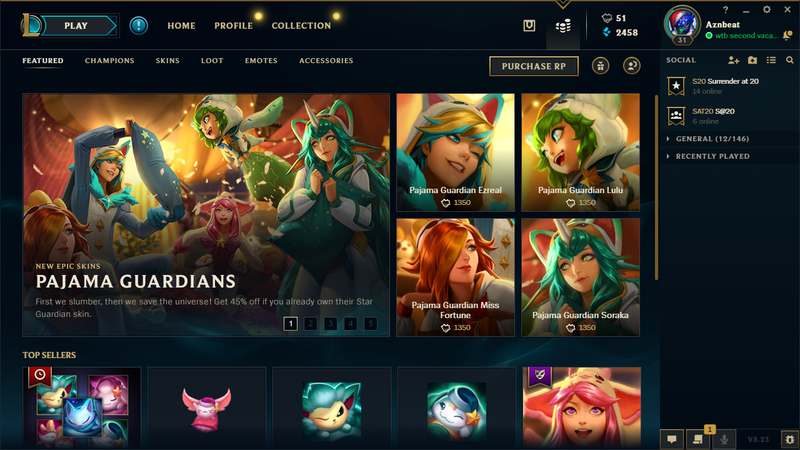 While there's no release announcement up yet, the Pajama Guardian skins and accompanying icons and ward skin are now in the shop to purchase! 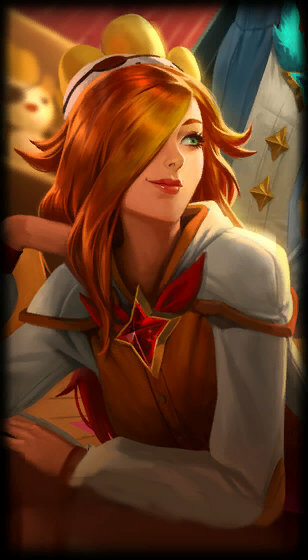 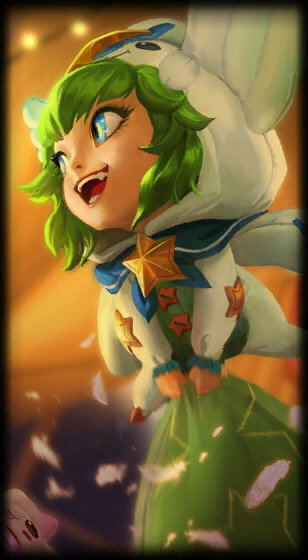 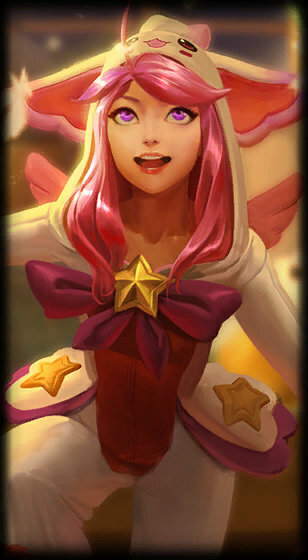 Remember, these skins are 1350 RP, but you receive a 45% discount (742 RP total) if you own the base Star Guardian skin! Five new Pajama Guardian skins are now available to purchase for 1350 RP or discounted 45% (742 RP total) if you own the base Star Guardian skin! 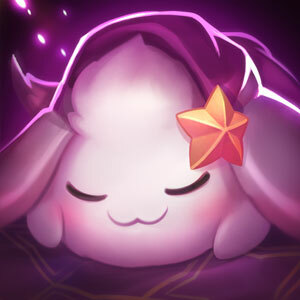 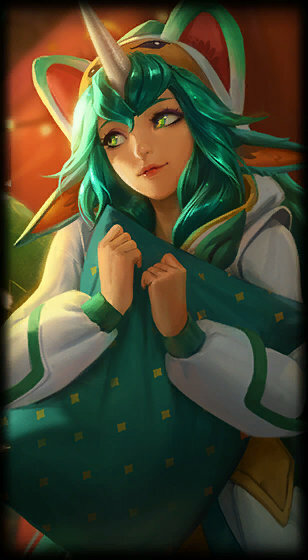 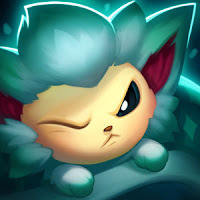 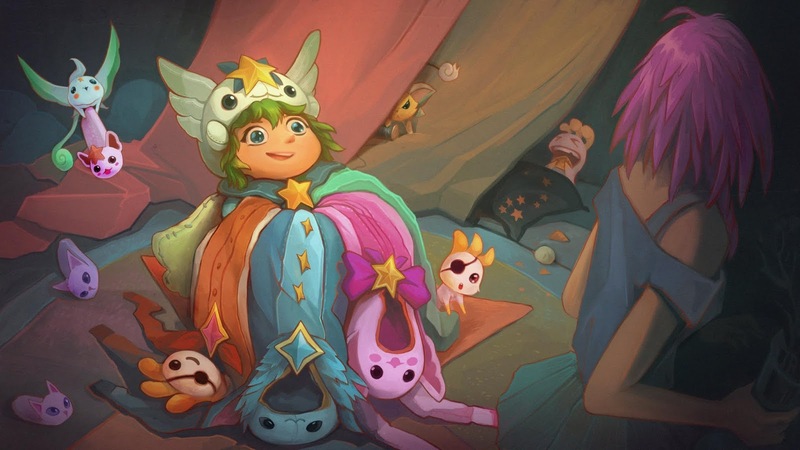 A new ward skin is also available, the Pajama Guardian Ward! 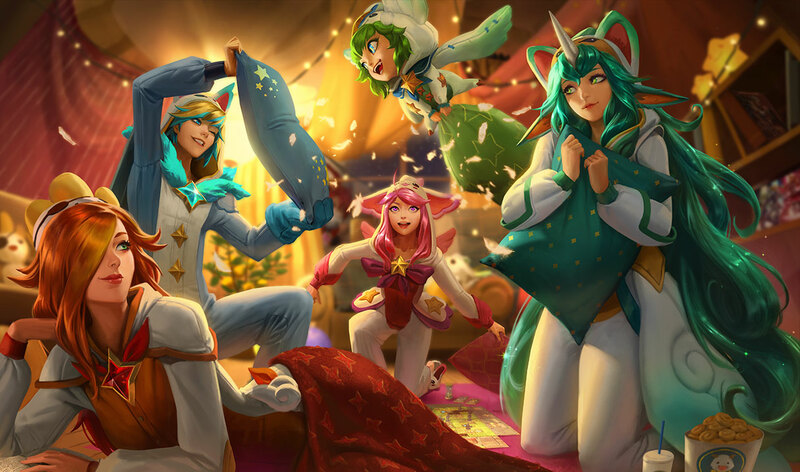 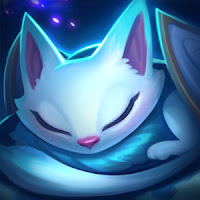 A new story featuring the Star Guardian team is now available on the universe - The Slumber Party Summoning! "Okay, I’ll admit slamming the door in their faces was a bit of an overreaction.